Major changes to U.S. tax policy being debated in Washington have Indiana University officials concerned, because pieces of the proposed plans would negatively impact thousands of IU workers and their families. 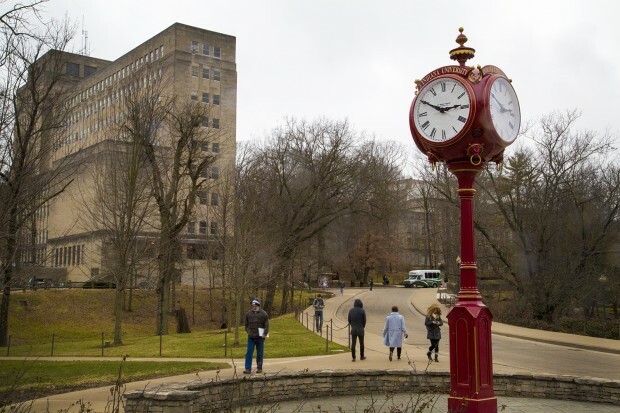 IU offers employees a collection of different benefits, including a college tuition discount for employees who want to take classes or send their kids to school at the university. But the tax bill passed by the U.S. House of Representatives last month would put a much higher price tag on those tuition benefits, and IU spokesperson Chuck Carney says that has the university worried. “This is certainly something that we think would be a severe impact upon our employees who take advantage of the tuition benefit program,” Carney says. Carney says the change would cost the university about half a million dollars in taxes, on top of what it already pays to offer tuition reduction benefits. Employees would also be hit hard with up to $2 million in tax costs put on the nearly 5,000 employees who use the program. The Senate’s tax plan doesn’t include the same type of changes, so Carney says the university is hopeful ongoing negotiations between the two chambers will result in the elimination of those provisions. The president has said he wants the new tax policy on his desk by Christmas.